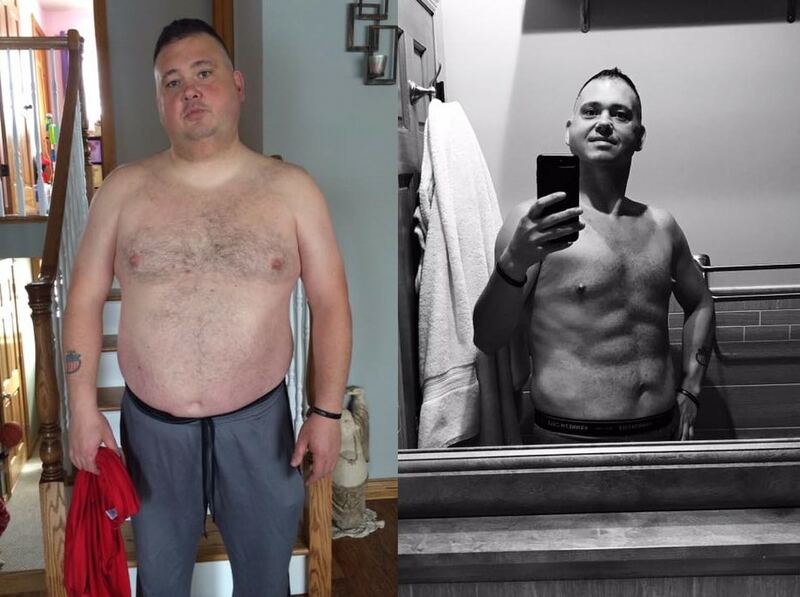 Today we’d like to share with you Al Yesiller’s incredible weight loss success story. Al is 41 years old from Lindenhurst, New York. He owns an Alliance Auto Glass business and an event-marketing company. He’s also a member of our Keto Community. 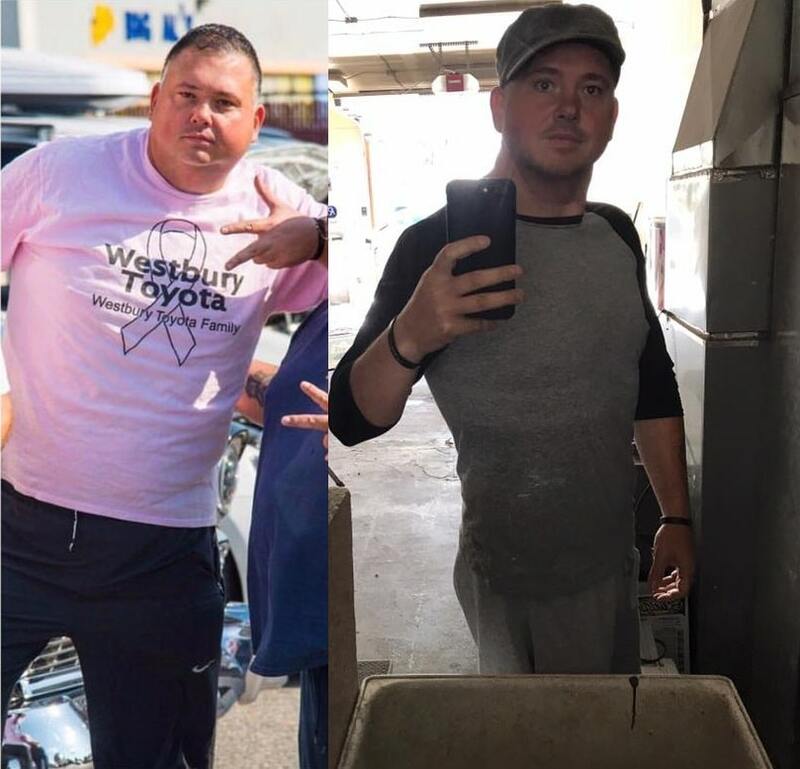 Al went from 316 lbs in October 2016 down to 210 lbs in September 2017. In February, my doctor explained to me that I was borderline diabetic and that my severe sleep apnea was very dangerous and if I didn’t change my lifestyle I would not make it to see my kids and wife for too long. That was my wake up call at this time last year, I was 316 lbs and in March I lost 10 lbs and I weighed in at 296 lbs and was very close to giving up and throwing in the towel. My daughter out of nowhere came up to me and said “Daddy! I don’t want you to die!”. That’s right! 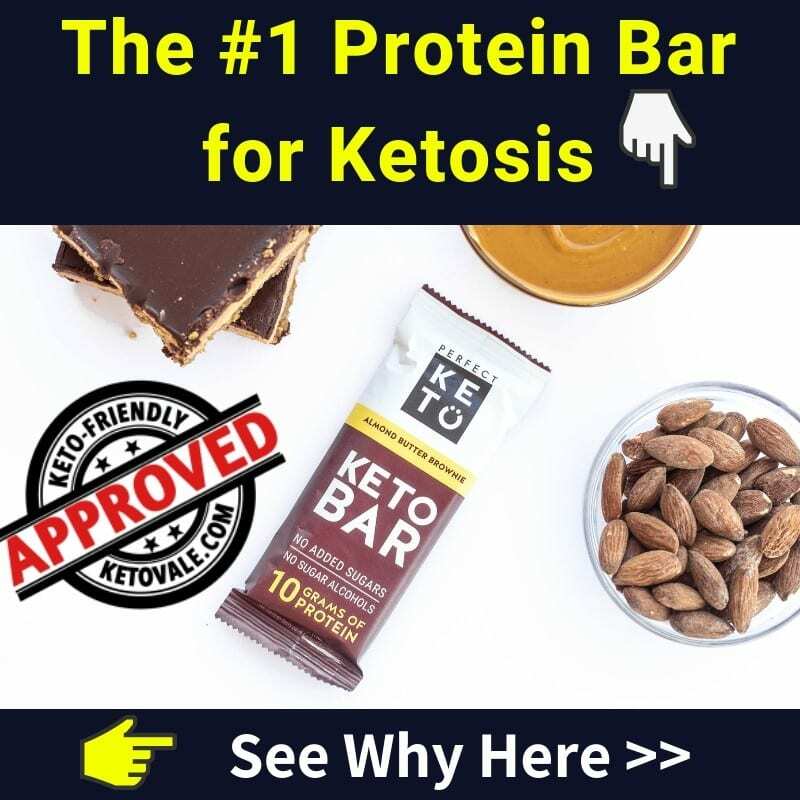 My 3-year-old that had no idea what my doctor told me came up to me and said those words that burned into my soul like molten lava and I continued my journey eating healthy (Clif Bars) and eventually started the Keto Diet in the end of March. Now I’m currently at 210 lbs and I’m so blessed to have made it this far. I feel alive and more confident. 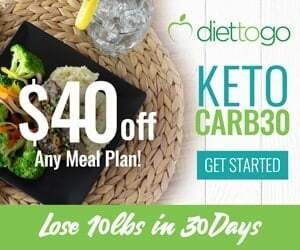 On my first 10 days, I was on a basic keto meal plan I stuck with that for 30 days. I actually don’t count macros or track them but everyone is different and counting them is better but I personally didn’t. Yes I do. 6-7 days a week I do cardio and light weights and at when I’m home I take 10 minutes a night to do 40-50 sit-ups and 2 x 1 minute planks. 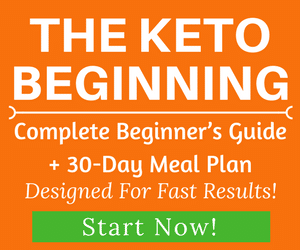 Yes, my first month on Keto I didn’t really lose any weight and I didn’t let it get to me. 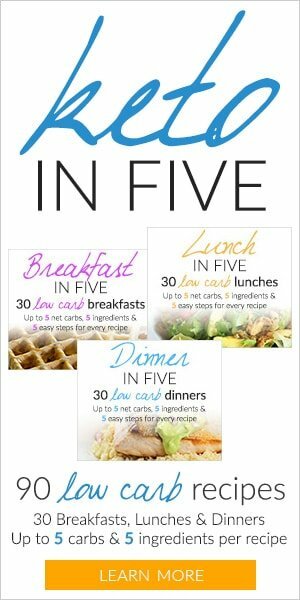 I kept on going and by the middle of the 2nd month, I started dropping 5-7 lbs a week. My drive is my wife – the love of my life and my children. I want to be here for them and watch them grow. 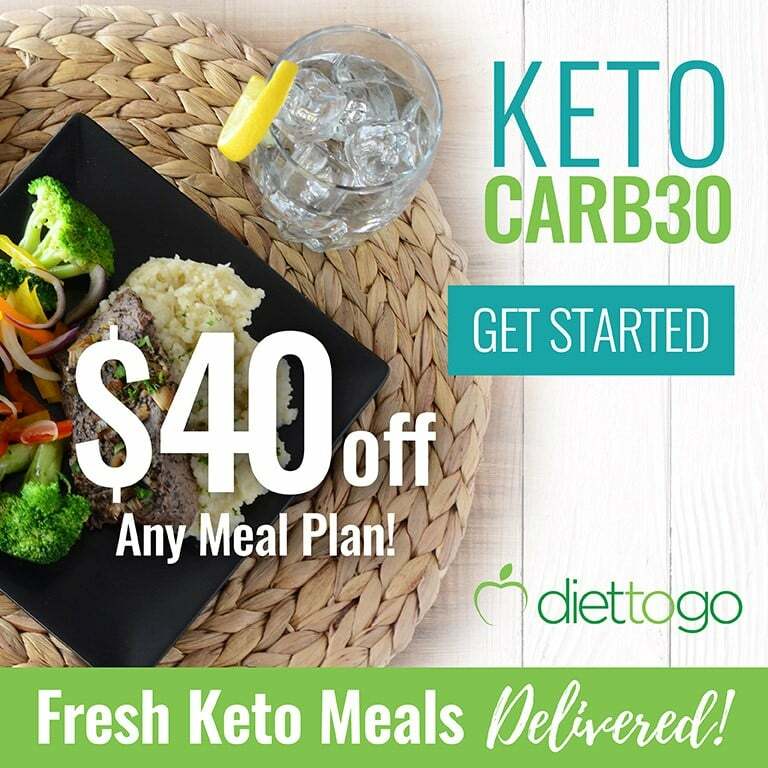 What are your favourite ingredients to prepare keto meals? Grass fed butter, almond flour and avocado oil and of course Mozzarella cheese. 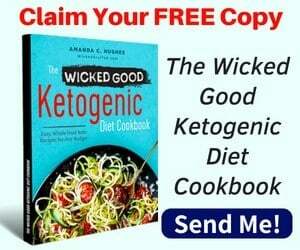 What are your favourite keto meals/recipes? and/or What does your meal plan look like? My favorite keto meals are Keto Pizza and bacon wrapped around ribeye steak with cheese. Your Facebook page has been a great help and watching YouTube videos of Dr. Berg as well as Thomas DeLauer.